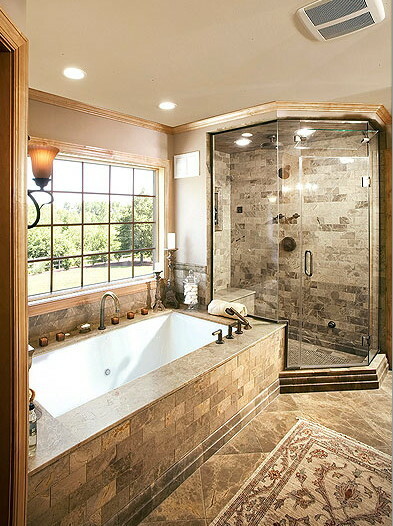 Long Island Tile Contractors specializes in beautiful bathroom remodeling, design and installation. We handle the entire project from concept through completion, including electric, plumbing, and construction. The bathroom is one of the most "personal" rooms in any house. It serves the dual purpose of being a place for personal hygiene and for rest and relaxation, therefore a great deal of attention must be given to its design!